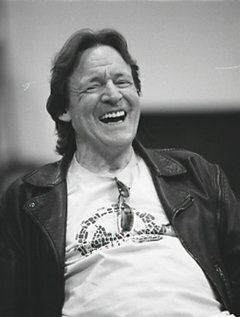 Legendary bassist Jack Bruce passed away on October 25th aged 71. Musicians including Bruce’s former Cream band mates Eric Clapton and Ginger Baker have written touching tributes to their friend. Clapton has also shared a song, ‘For Jack’, which you can listen to here.